Live With Purpose. 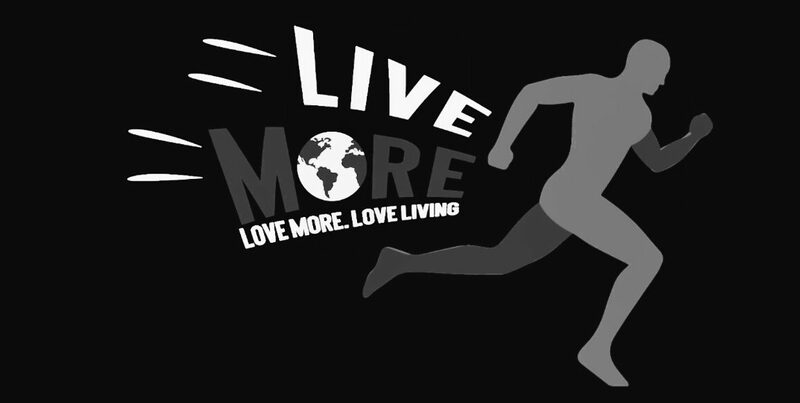 – LiveMore. LoveMore. LoveLiving.